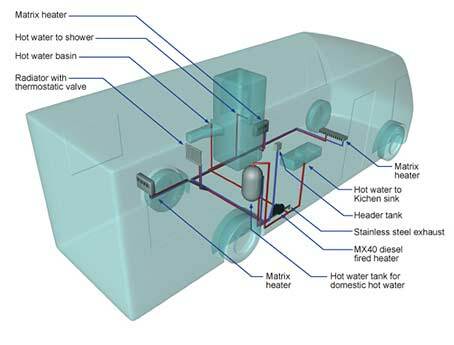 The temperature inside an ambulance can be an important part in the safety of a patient. So it’s equally important to have a heater that can be relied upon. At MV Heating our MV Airo range of heaters are just what the doctor ordered. They are diesel powered air heaters that fire warm, dry air around the vehicle with minimal noise output and a clean burning exhaust. They are easy to install and our comprehensive kits mean that you’re supplied with everything you need for installation. 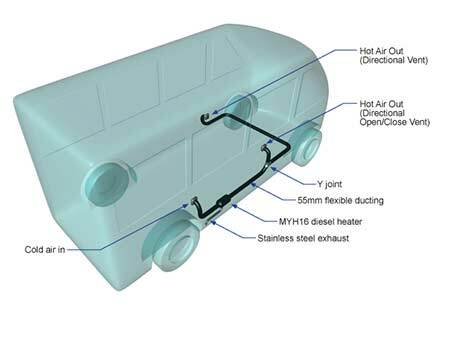 We also offer upgrade kits with extra ventilation and ducting so that both smaller and larger vehicles can be equipped. Accessories are also available, such as remote timers that you can start 15 minutes before you set off, so it’s already warm when you get in: Perfect for those cold winter mornings and nights on the road.